"Growing Up, I Only Saw Half of Myself Represented On TV—That Needs to Change Now": A personal essay from Bustle's Andrea Lausell about representations of Latinx people with disabilities. See also: Melissa Hung's Huffington Post piece on "the most damaging way movies portray people with disabilities" and an article by prominent activist Vilissa Thompson on her Ramp Your Voice blog about portrayals of disability in the Black community. 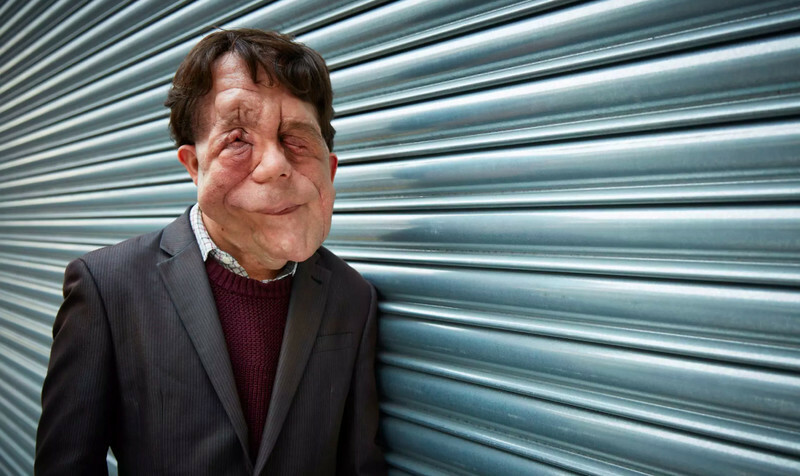 "Why are disabled actors ignored when it comes to roles like the Elephant Man? ": Asks The Guardian's Frances Ryan. 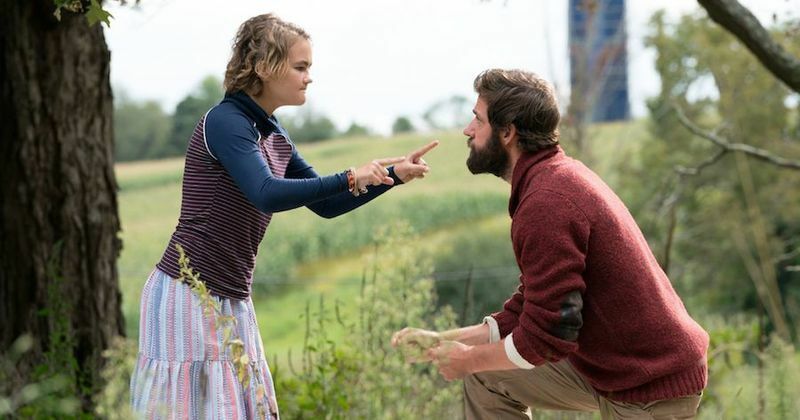 See also: Ryan's piece on the controversy regarding Netflix's "Afflicted" series and Julie Rehmeyer's Los Angeles Times essay on how Netflix is "televising prejudice against the chronically ill."
"'A Quiet Place' proves there's no excuse for using non-disabled actors to play disabled characters": According to The Independent's James Moore. See also: Variety's Joe Otterson reports that Maysoon Zayid, who has cerebral palsy, will write and star in "an autobiographical comedy series in development at ABC," while CNN's Wayne Drash analyzes the outrage over the portrayal of epilepsy on Netflix's "Seizure Boy." 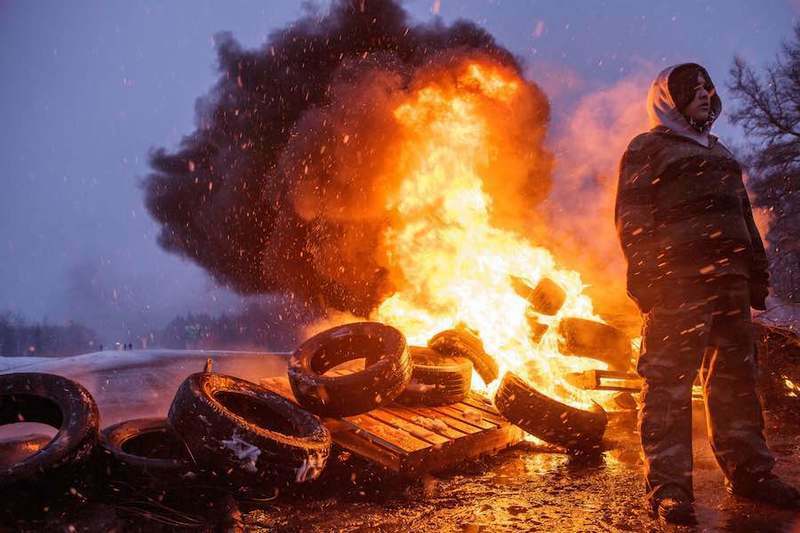 "Toppling Structures of Inequality in the Documentary Field": A great article published at IDA by Nicole Opper. "CinemAbility: The Art of Inclusion": Scott Jordan Harris recommends Jenni Gold's documentary in his RogerEbert.com review. 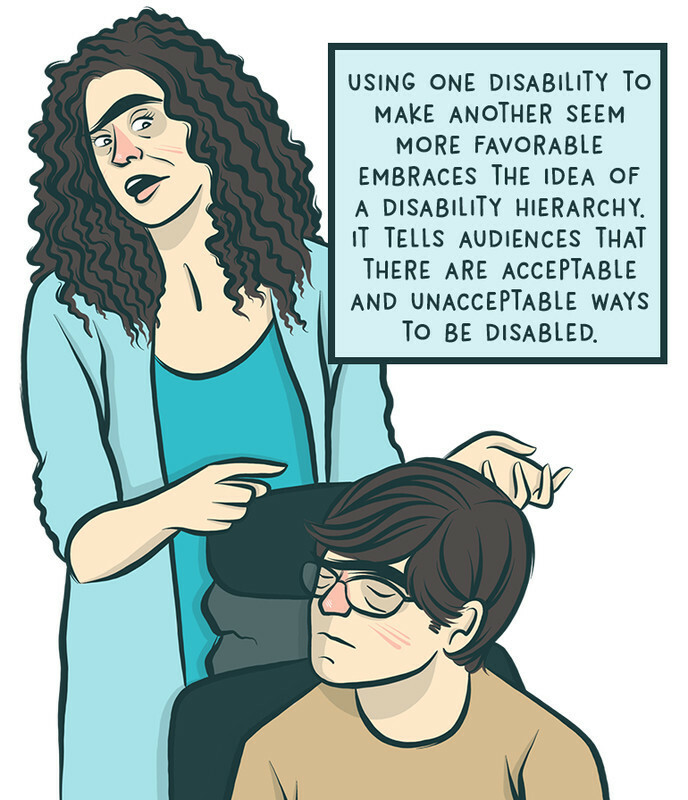 TV Guide's Alyssa Andrews explains "how TV is still failing people with disabilities," in graphic novel form. The official trailer for Jenni Gold's documentary, "CinemAbility: The Art of Inclusion," reviewed above by Scott Jordan Harris.